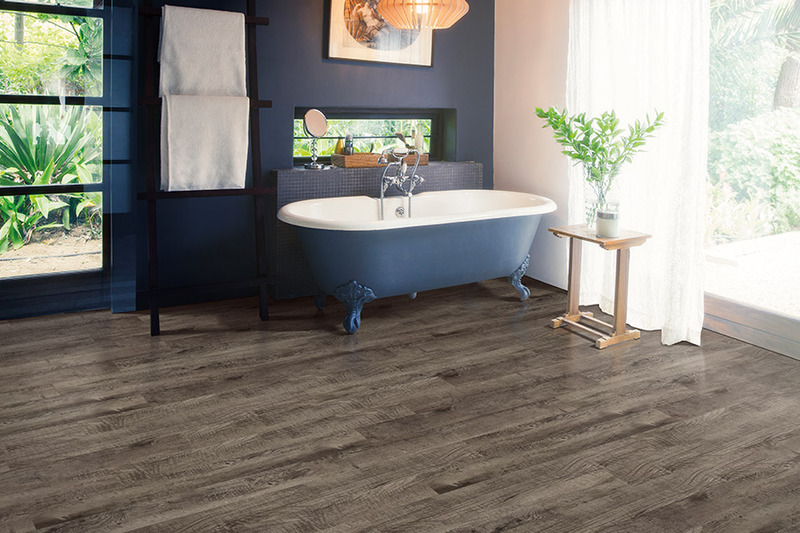 When it comes to a floor that truly delivers a wealth of variety, luxury vinyl flooring (LVF) is an excellent choice.But that’s not all. It works well in just about any room, stands up well to everyday traffic, and s so simple and easy to care for, and that’s just a good place to start. 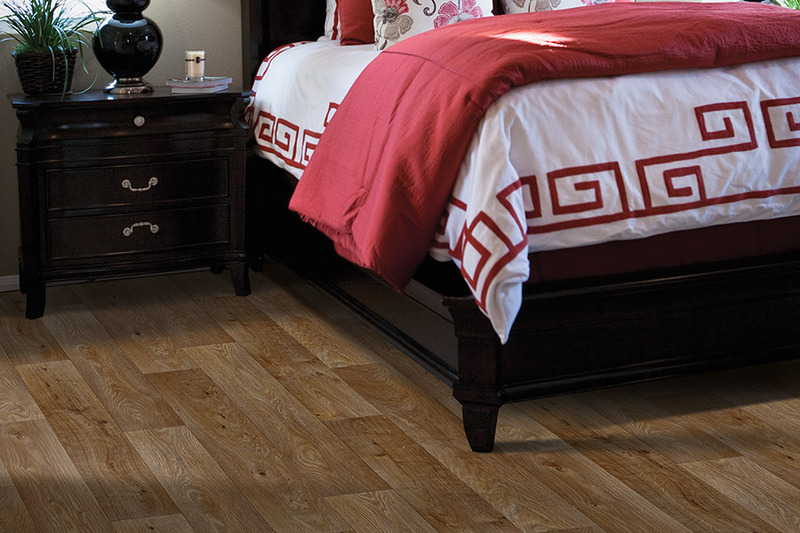 You’ll want to see for yourself how truly versatile this flooring is. 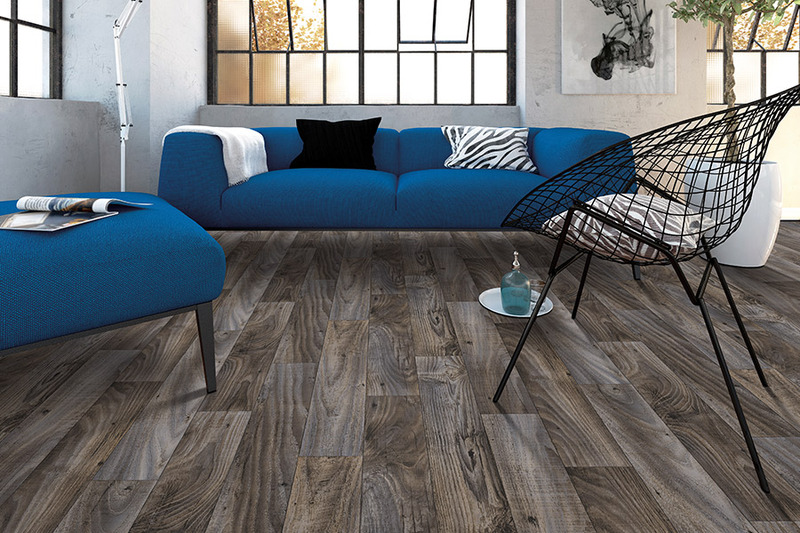 At Florida Wholesale Floors, we’d love to show you every aspect of this amazing floor covering. Your satisfaction is our number one priority, and we’d love the opportunity to help you with all your flooring needs. We proudly service the areas of Miramar Beach, Destin, Niceville, Panama City, Freeport and Fort Walton and our showroom is located in Miramar Beach, FL. We invite you to stop by anytime to discuss your specific needs with one of our floor care specialists. What sets luxury vinyl apart? One of the first things you’re likely to notice about LVF is the way that it so closely mimics many different natural resources. If you’re looking for a true wood-look, you’ll surely find it here, with appearances so authentic, you’ll even think you’re looking at real hardwood graining. On the other hand, if you want a look that more closely resembles natural rock such as marble, travertine or granite, again, you’ll have to look no further than this amazing floor covering. 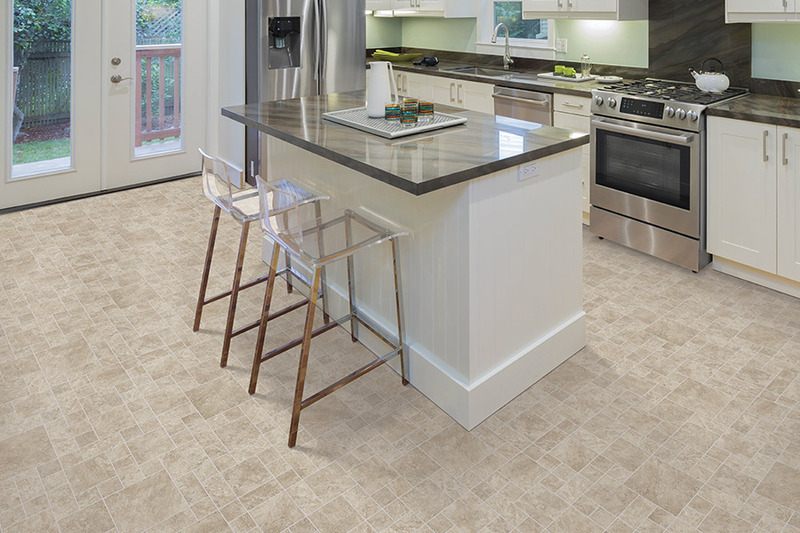 You can also create a ceramic or porcelain tile appearance, right down to the grouting. The image layer, printed with 3D technology, is responsible for the authentic look and feel of this floor covering. But above that, right on top, is the wear layer. This layer is the one that is responsible for the durability and life span of luxury vinyl. You’ll see far fewer scratches, scuffs and dings than you ever thought possible. Of course, the thicker the wear layer, the greater the protection. 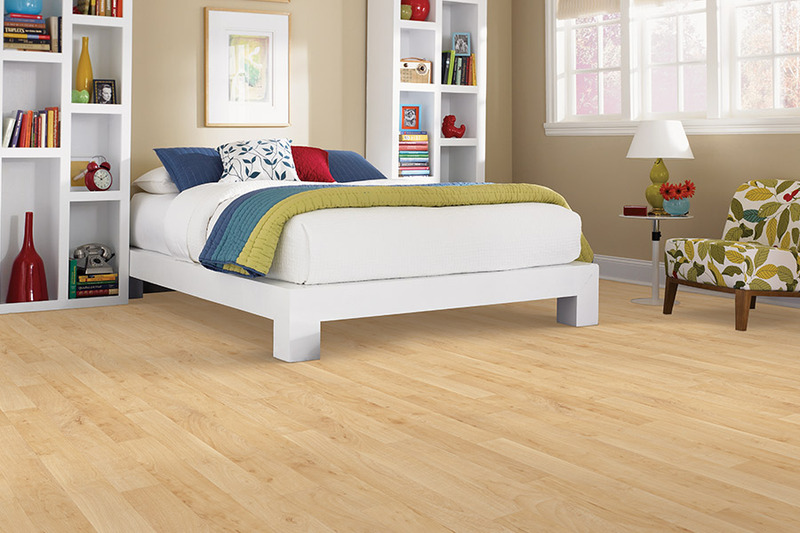 This flooring stands up well under normal wear and tear, and is resistant to stains, spills and even fading. All of these things make it easy to care for and with a simple broom and mop, you’ll be able to keep this floor looking great for a long time. When more stubborn messes and stains happen, just consult the manufacturer, or your specific flooring for any special cleaning instructions, or to find out which chemicals can be used on your floors.